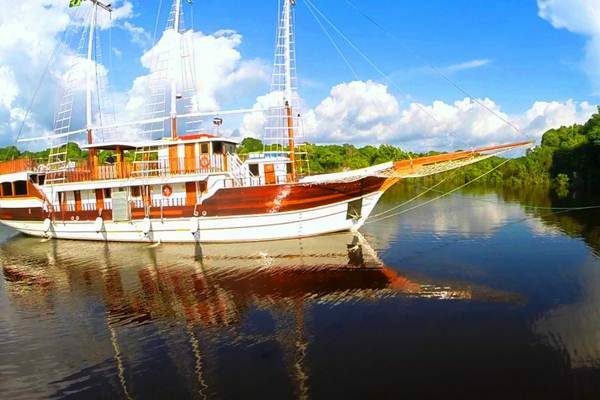 If you suddenly feel like a little bit of summer and culture would be great, the North-East of Brazil will tick all the boxes. 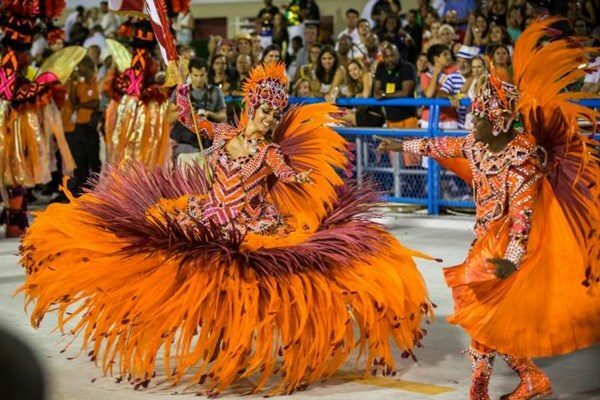 This itinerary will take you to the state of Pernambuco, the origins of the maracatu dance and a place marked by the Dutch Heritage. 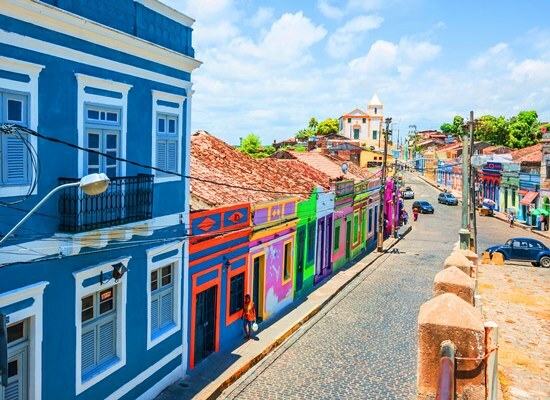 You will discover the lovely colonial town of Olinda, a UNESCO Heritage Site, and the old part of Recife with its bridges and interesting cultural centers. 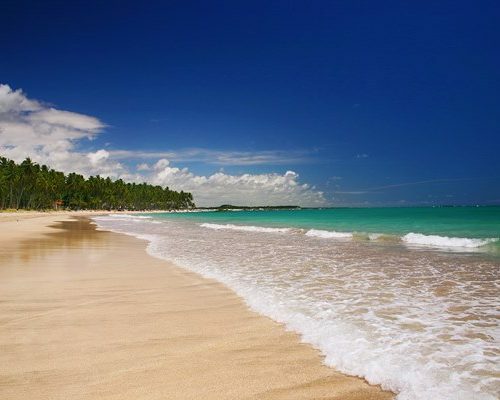 At the end treat yourself with splendid turquoise waters and relax in Carneiros – a paradisiacal tropical beach aligned with tall palm trees. This is a perfect trip for both families and couples and is suitable for anytime of the year. Upon your arrival at the airport you will be transferred to Pousada Quatro Cantos. Balance of the day at leisure. 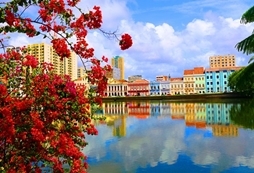 Olinda and Recife are really close to each other, the first being a charming colonial town and the latter a bustling city with a beautiful long beach promenade and a busy historic center. You can choose to be based in either. 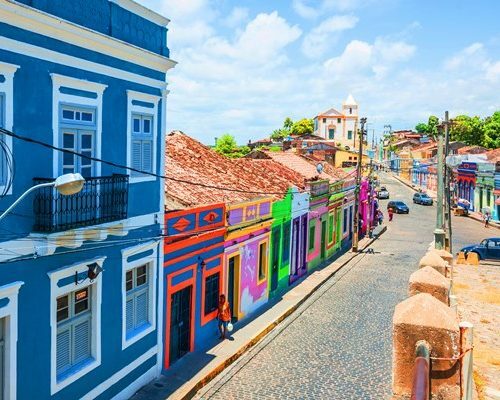 Today discover the historical and cultural side of Recife and Olinda. 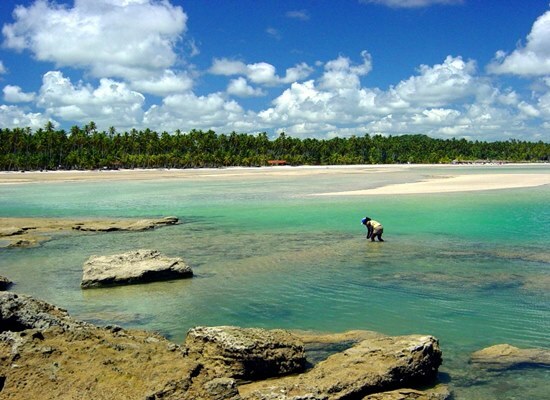 The tour will take you to Boa Viagem beach in Recife, passing through old bridges. You will see the contrast between the modern neighbourhoods and the old towns. 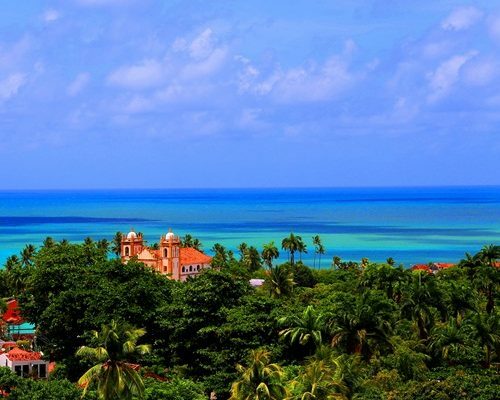 Continue to Olinda with its centenarian mansions, baroque churches and monasteries perfectly preserved from the Dutch colonial times, and amazing panoramic views. 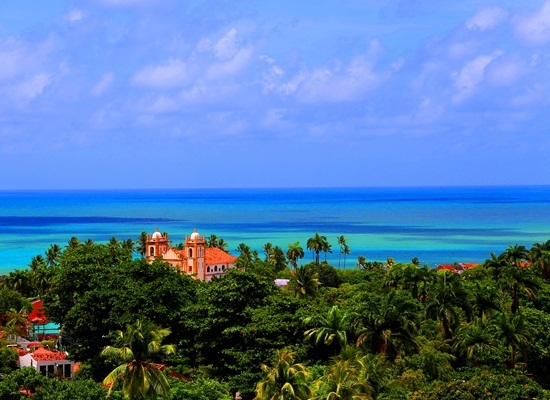 Today get in touch with the local culture, history & art of Olinda and Recife. The tour will include a visit to the Ricardo Brennand Institute to see its rich and unique collection of works of ancient art and familiarize yourself with the Dutch part of the Brazilian heritage. (The museum is closed on Mondays). Enjoy the afternoon at leisure. Today continue your trip to the coast. 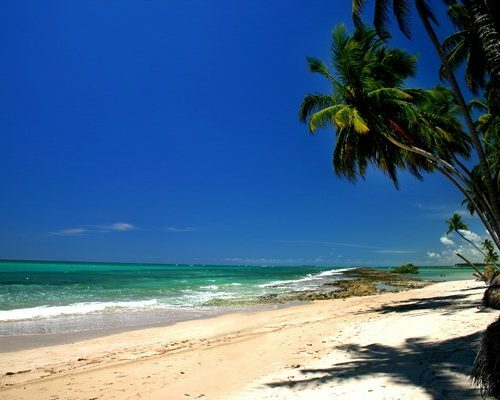 You will be transferred by road to Carneiros, a beautiful paradisiacal beach located around 2h drive south of Recife. 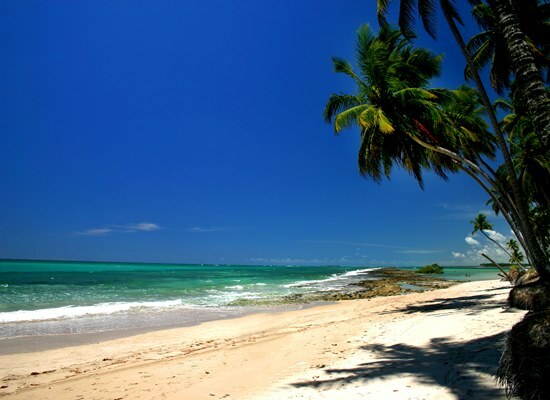 The coast of Pernambuco has been called the ‘Brazilian Carribean‘ due to its turquoise waters and tall palm trees aligned all along the beach. Check in at Pontal dos Carneiros and enjoy the rest of the day at leisure. Enjoy these days at the beach. 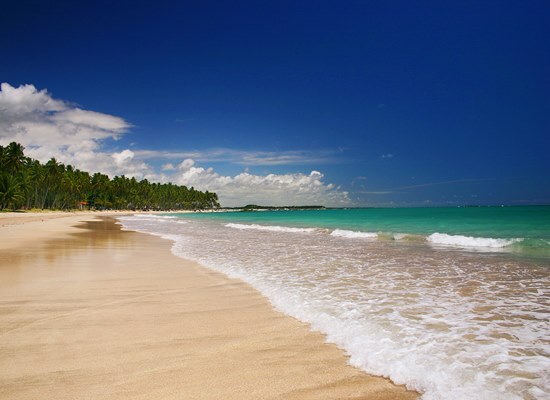 There are plenty of optional tours available to the nearby Maragogi and Porto de Galinhas. Snorkel with a myriad of colourful fish in the crystal clear natural pools created at low tide. 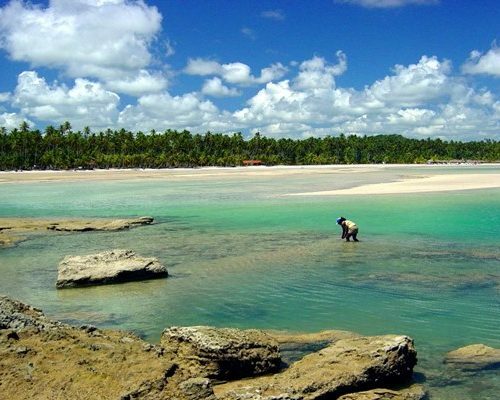 In Porto de Galinhas one can swim off the coast to the pools, and in Maragogi one needs to take a catamaran tour to the natural pools, as they are part of a bigger Environmental Protection Area located further away from the beach. Balance the morning at leisure. Departure is flexible. You will be transferred by road to the airport (approx. 2h) / or continue your journey. 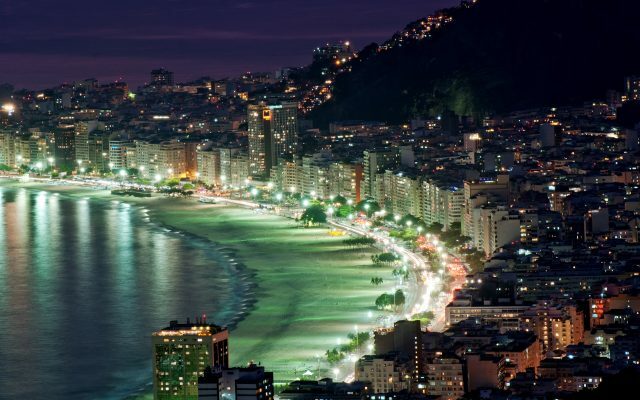 Please note that you can also choose to stay in Maragogi, São Miguel dos Milagres or Porto de Galinhas. We thought that Praia dos Carneiros is really special and is also central between all of these places so you can make the most out of this trip. International flights are not included. You can get return international flights from £1000 per person (depending on the connections and airport combination). Do ask us for advice. Alternatively we can book the flights for you but a booking fee may apply.